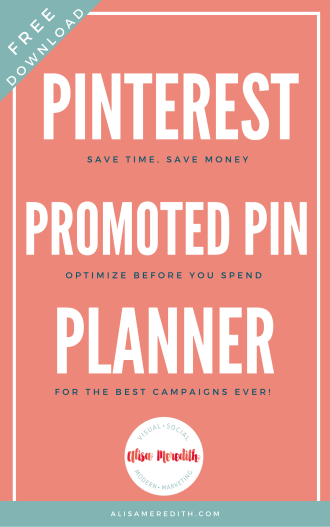 Pinterest or Instagram? 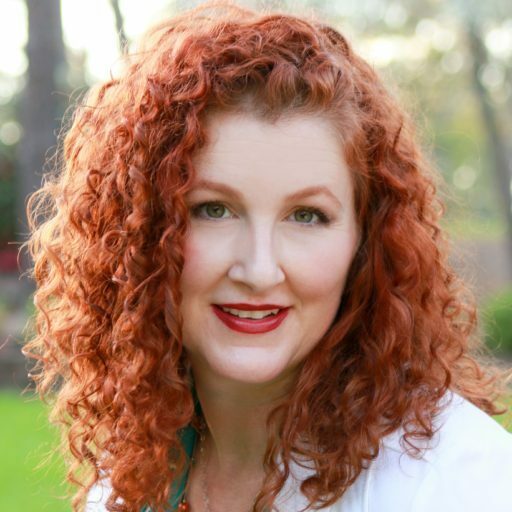 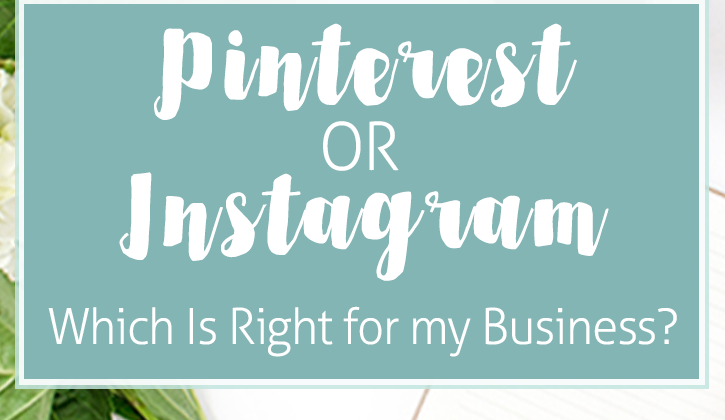 Which is Right for my Business? 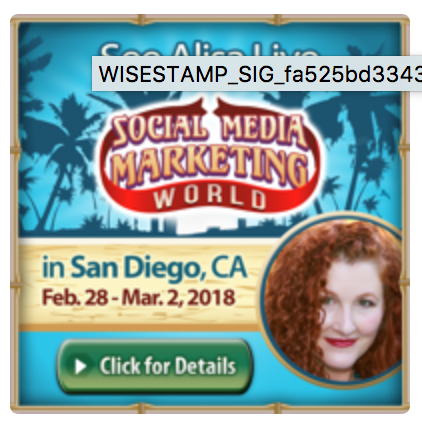 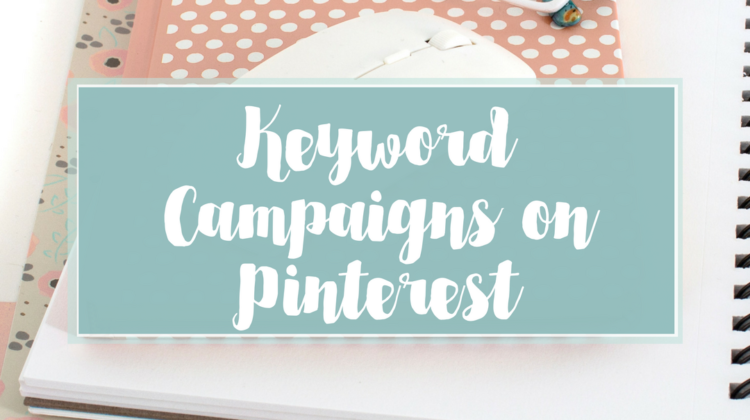 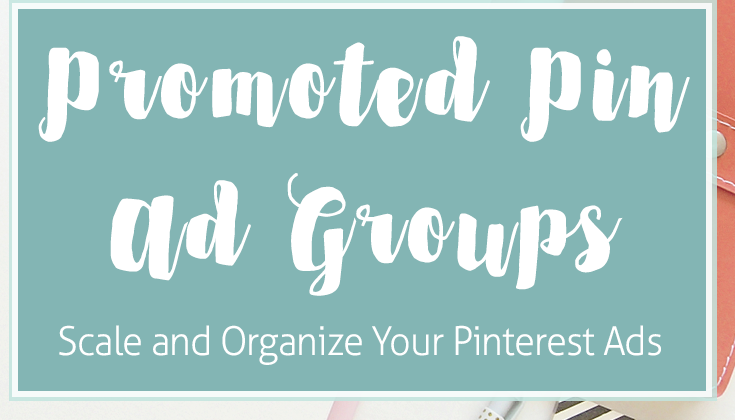 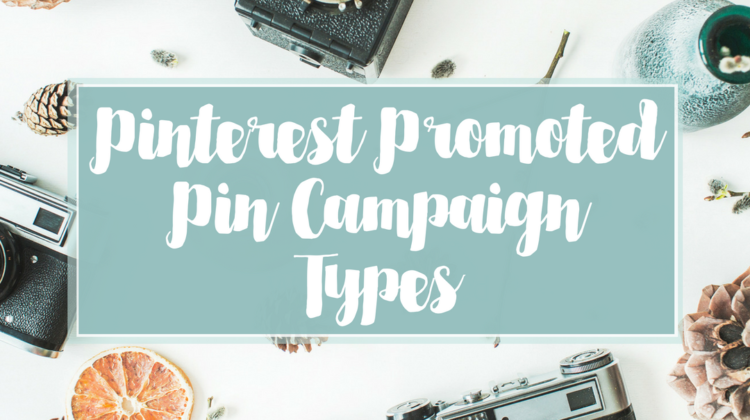 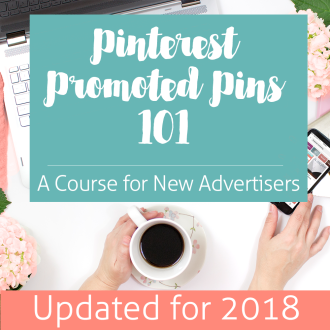 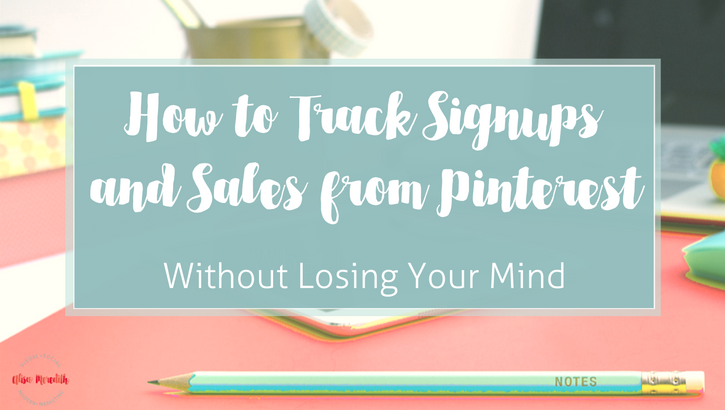 Pinterest Promoted Pins FAQ – What Type of Campaign Should I Run?